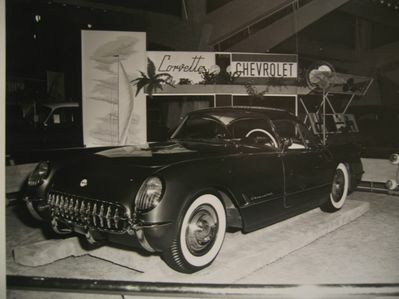 This is a picture from the 1954 Canadian National Exibition / Motorama in Toronto Canada. Picture courtesy of The C.N.E. Archives Dept.